Knowing the aspects of debt and borrowing—what to watch for and how those concepts apply to paying for an education. Provide the information below to receive your electronic copy of Raising Financially Aware Kids. Are you a Financial Professional? Learn how you can bring this program to your clients. 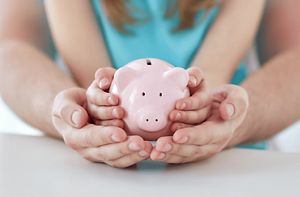 Bring the Raising Financially Aware Kids program to your clients.